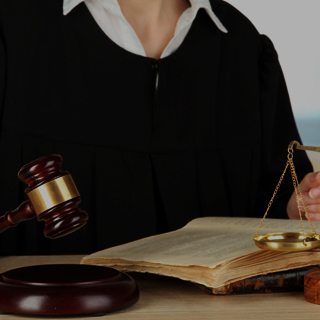 If you have been charged with Multiple DUI, Contact our Chicago multiple DUI attorney immediately. 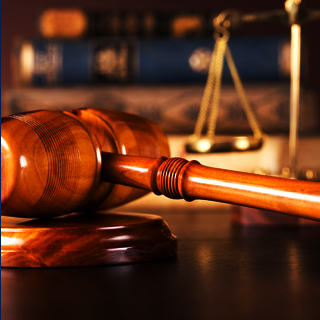 Call Okabe & Haushalter today on 312-767-3869 for the counsel and representation you need. WHAT HAPPENS IF I’M CHARGED WITH A SECOND OR SUBSEQUENT DUI? Penalties for driving under the influence become worse for each subsequent conviction a person receives after a first-time DUI. A first offense alone will result in a jail sentence of up to 1 year, as well as a fine of up to $2,500 and a statutory summary suspension of their license for 6 months. For a second offense, the offender will be required to serve 5 days or 240 hours of community service on top of the original sentence and their license will be suspended for 5 years. A third or subsequent conviction is a felony DUI. As such, the sentence increases to as many as 7 years in jail, a fine of up to $2,500, and a license suspension of 10 years. A fourth DUI incurs the same penalties, except the fine has a minimum amount of $5,000 and their license will be revoked for life. Felony DUI charges, or aggravated DUI, also leave a hefty black mark on your criminal record that can affect your ability to obtain a decent job or career in the future. 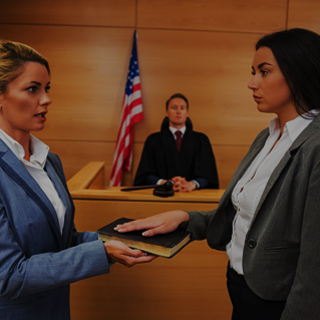 If you have been charged with a second DUI or with aggravated DUI, do not hesitate to hire an aggressive Chicago criminal defense lawyer to fight your charges. Call Okabe & Haushalter today for the counsel and representation you need. Our team has been selected for inclusion in the Super Lawyers® list for more than five consecutive years and has been featured in the news on multiple occasions. The most recent of these was a feature in the October 15, 2012 edition of Newsweek, in which the firm was named a Leader in Criminal Defense. 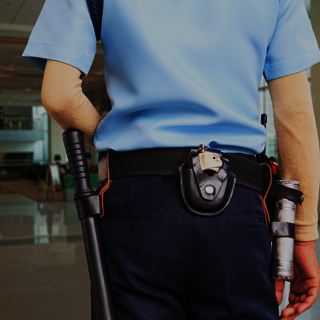 Contact a lawyer from our team immediately if you have been arrested for drunk driving. 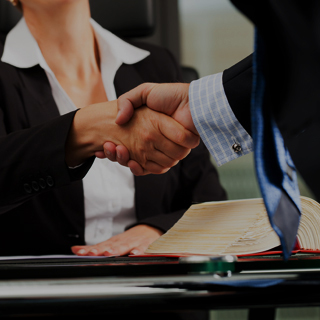 Our team is more than qualified to defend you from the consequences of multiple DUI charges.